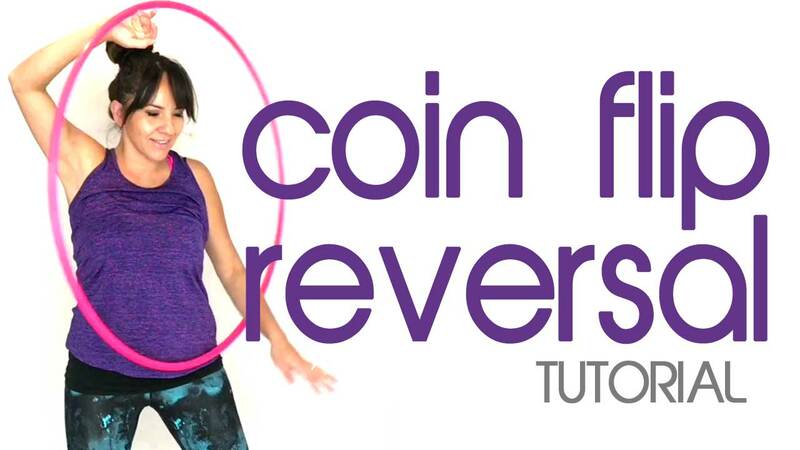 Learn to Hula Hoop Dance with over 41 Lessons totaling over 8 hrs which you can access anywhere any time – Download or stream, its yours forever. Reduce stress, experience more joy and increase your physical fitness through this beautiful and freely accessible movement. 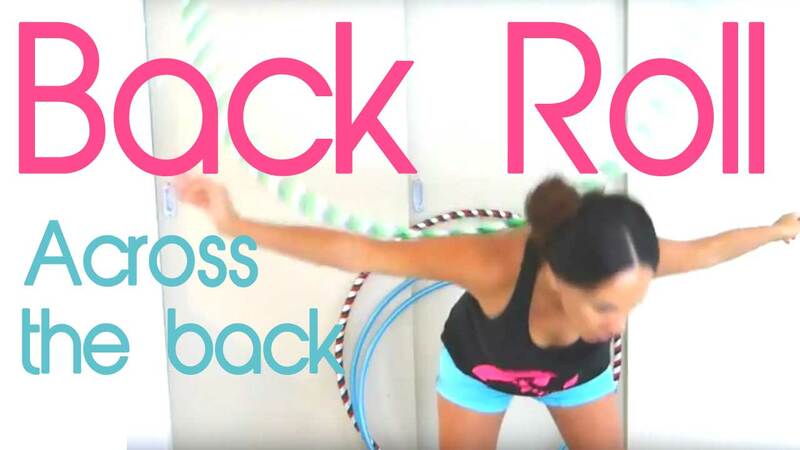 You will learn to hula hoop around your waist, hips, chest, shoulders, knees and feet in no time. 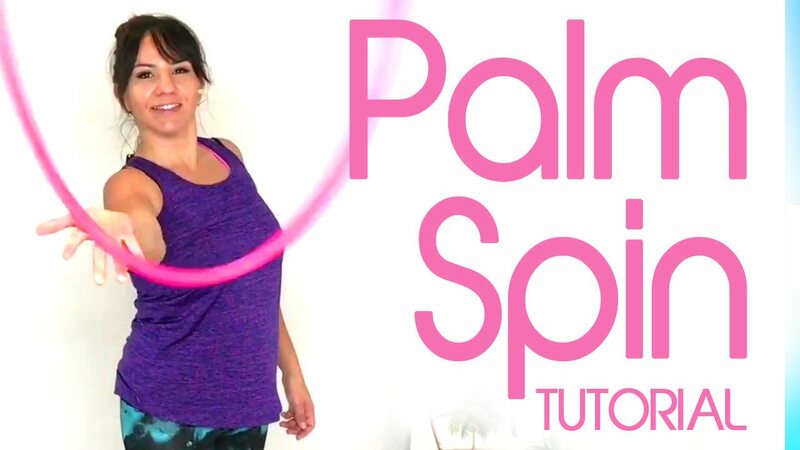 My Hula hooping for beginners classes covers a collection of hoop dance moves and beginner foundations, it is an excellent place to start your hoop dance practice and offers advanced techniques for each move to help you grow. I cover the necessary techniques with you combining on body and off body moves which you will get you sweating, dancing and having fun whilst exercising. 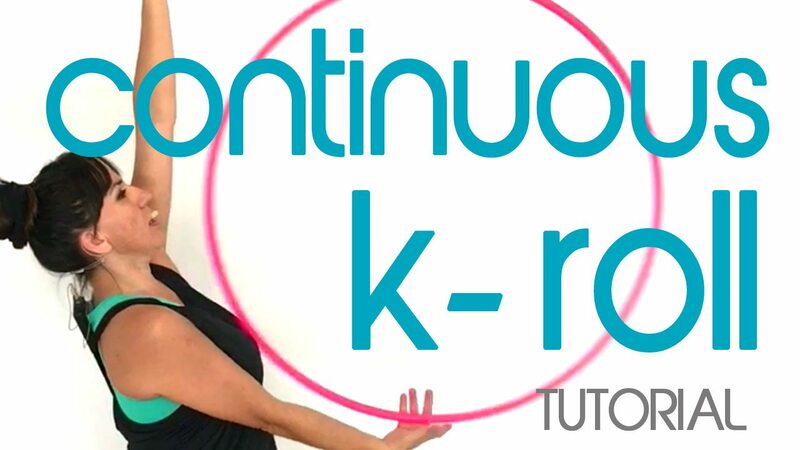 with this course which contains 6 modules and 41 lessons covering the absolute beginner foundations of hula hooping and hoop dance. My classes contain the necessary hula hooping classes to give you the skills to kick start your hooping journey. 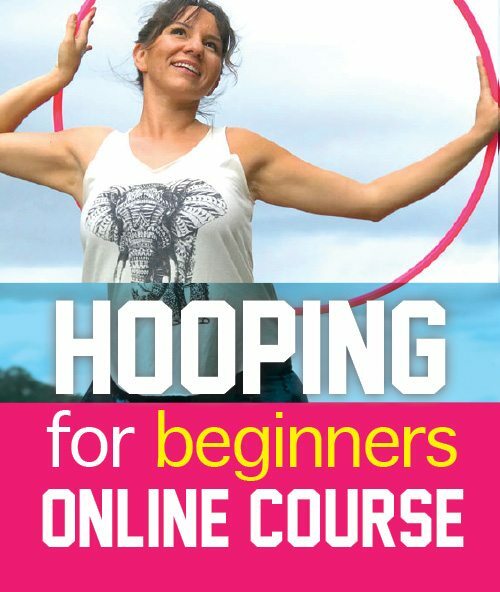 By the end of this beginner hooping course you will have learnt how to hula hoop around your waist with full confidence and control. 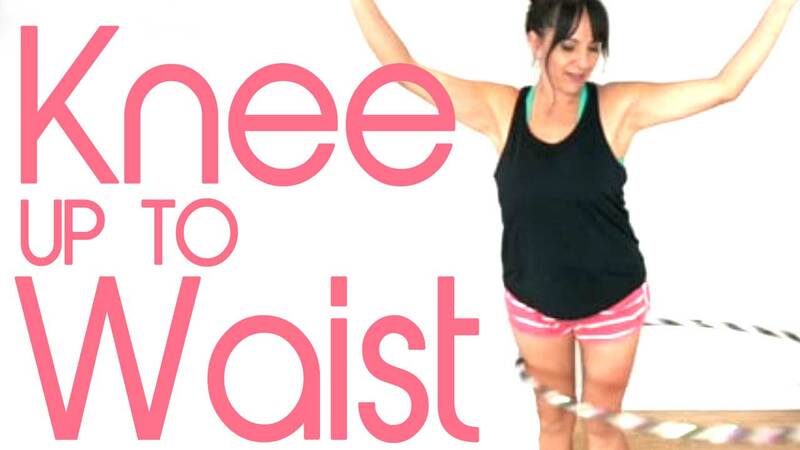 You will learn how to stand correctly whilst hula hooping to allow maximum posture and support. 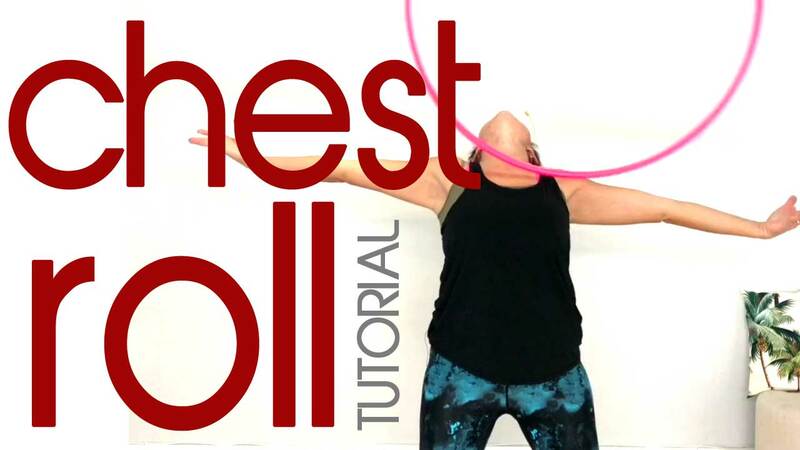 You will learn to save when it falls and more importantly sustain relaxed movements while practicing a full body workout with your dance hoop. Together with a large range of on-body hoop moves as well as loads of off body hoop dance moves, at the end of the modules we celebrate by combining the hoop moves together into a hoop dance flow session. As you work through these hoop dance classes with me one by one, I want you to be aware that practice is key to learning hooping so make sure to be patient with yourself and more importantly relax and have fun with it. Hooping is about moving freely with your hoop and bringing play into your daily practice so leave any self criticisms behind and lets learn to hoop dance. I can’t begin to thank you enough! I began your online classes 2 months ago and your course was great. I love the way you explained each movement and it helped me learn very quickly. Thanks again I’m happy to recommend these classes!